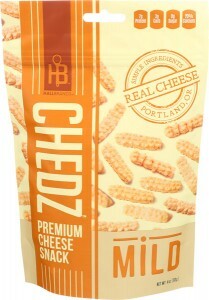 Now available in 1 oz snack size packs! 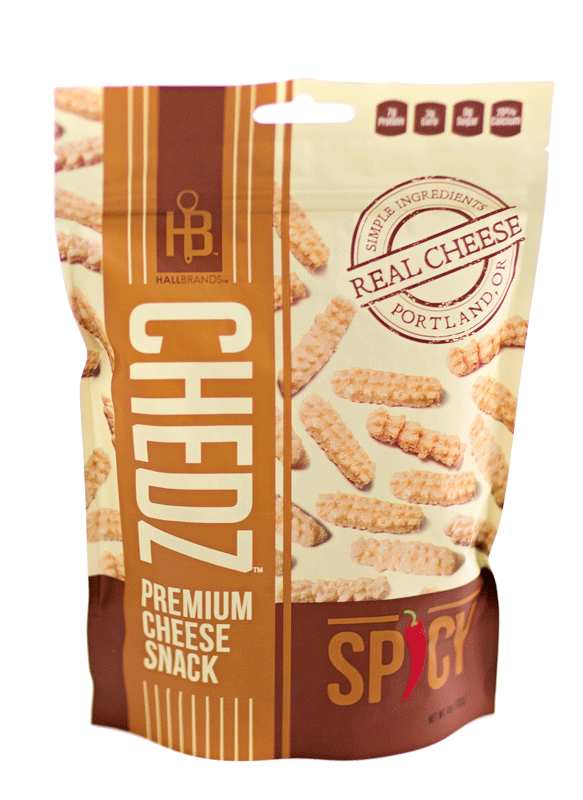 Chedz™ Spicy is our signature brand which has a surprise “zing” finish in every bite. 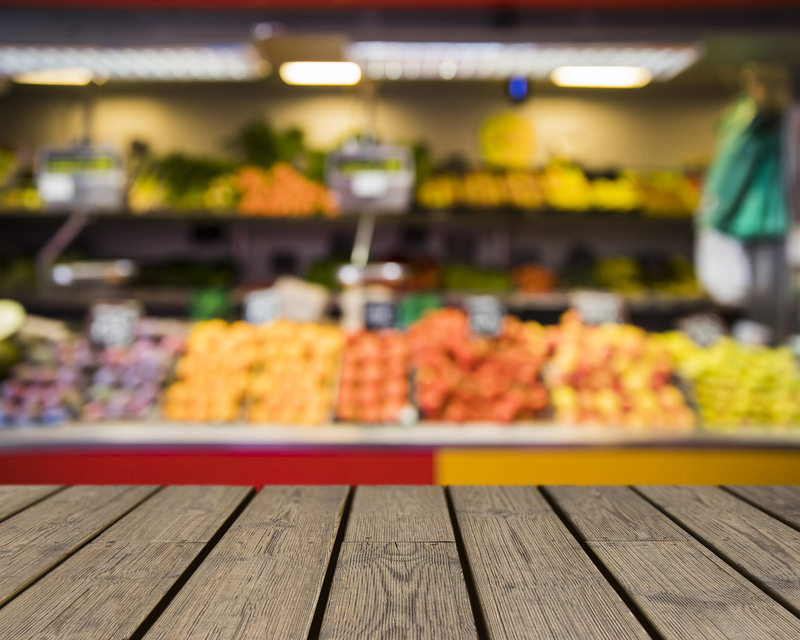 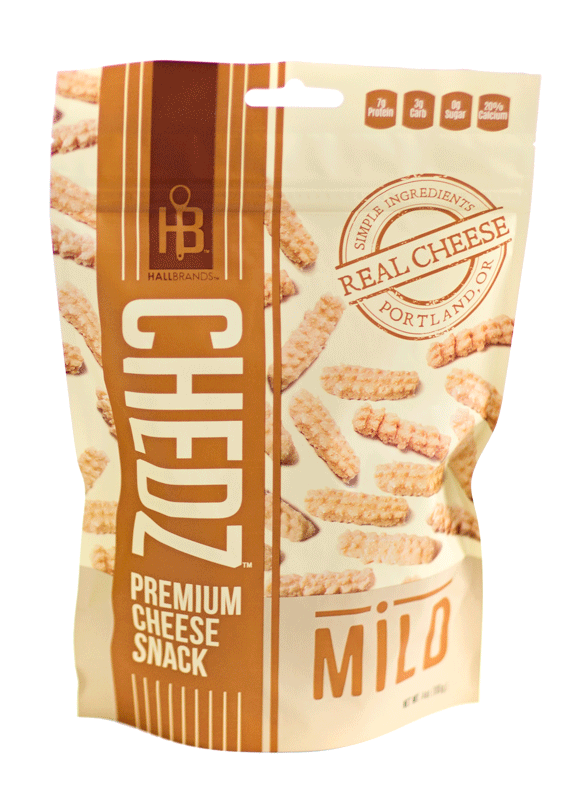 Chedz™ Mild has all of the cheesy taste as our Spicy line but has a non-spicy finish. 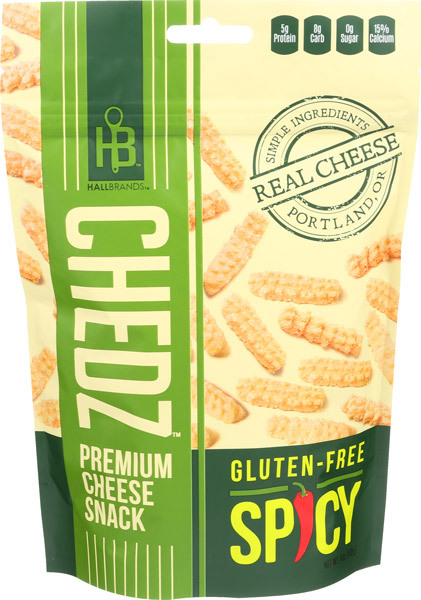 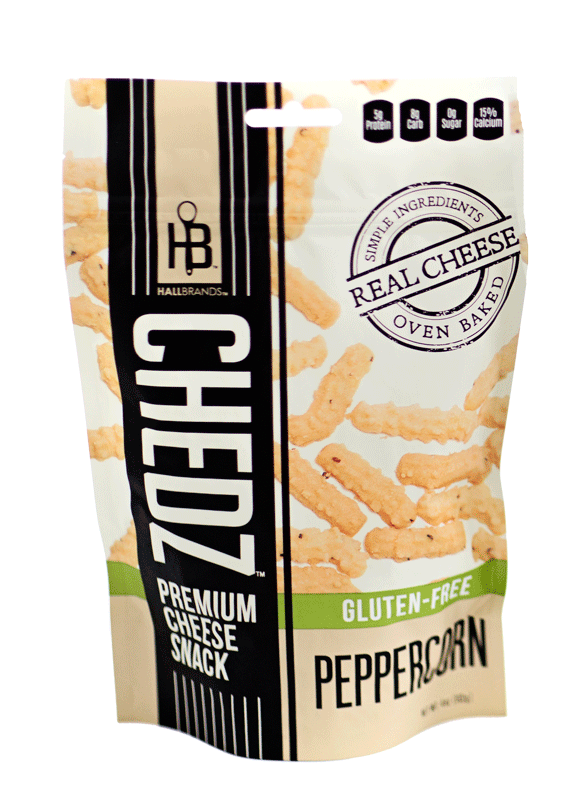 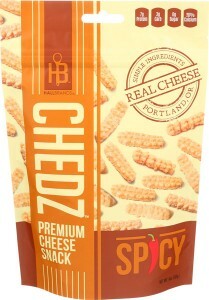 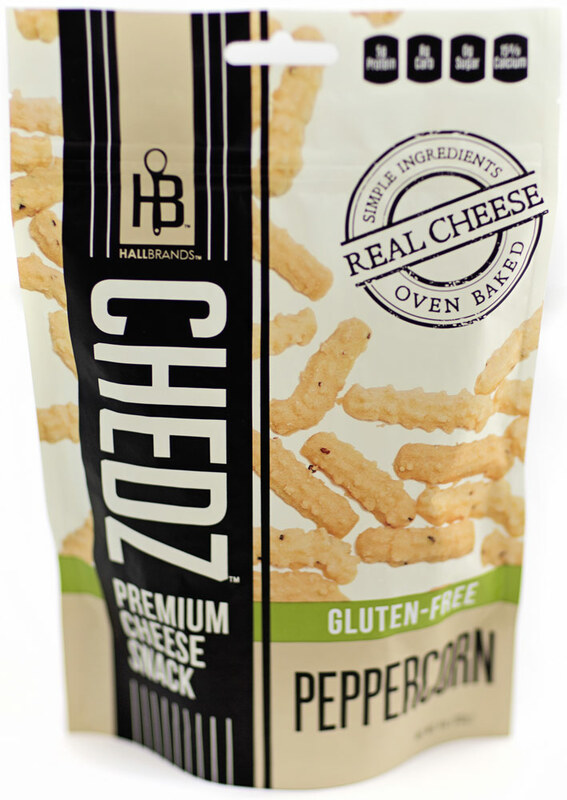 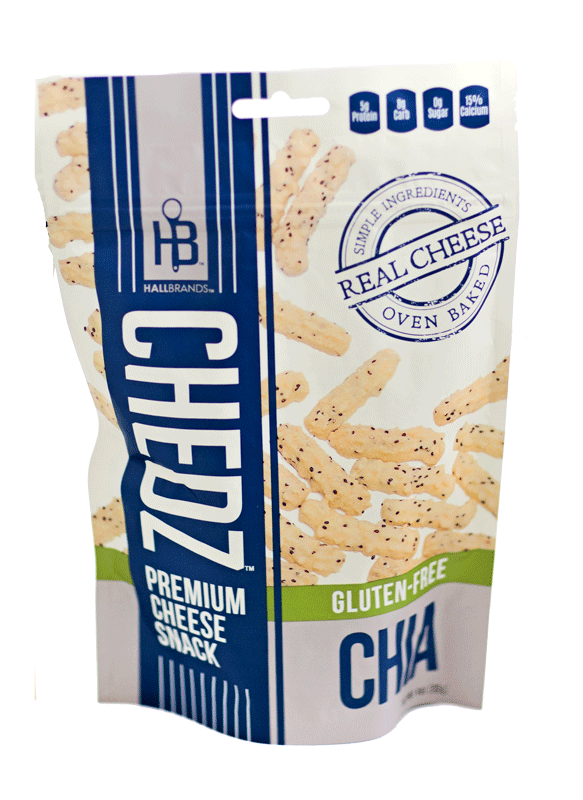 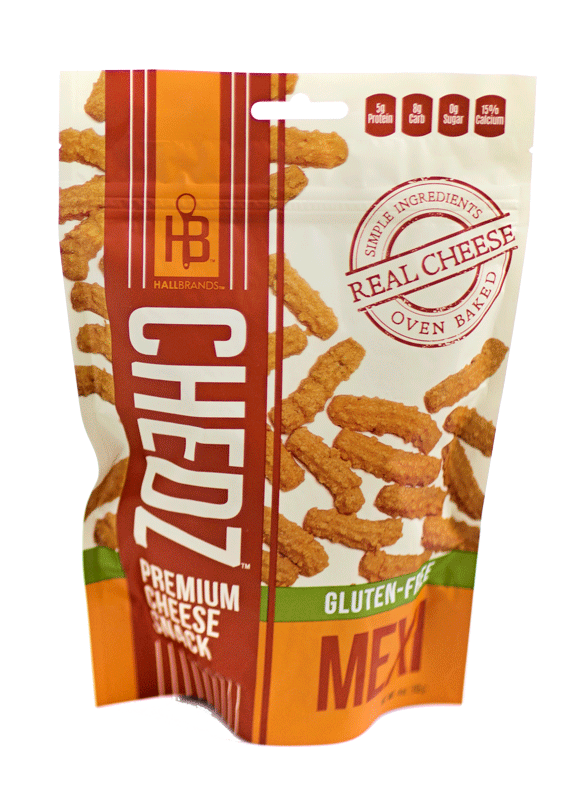 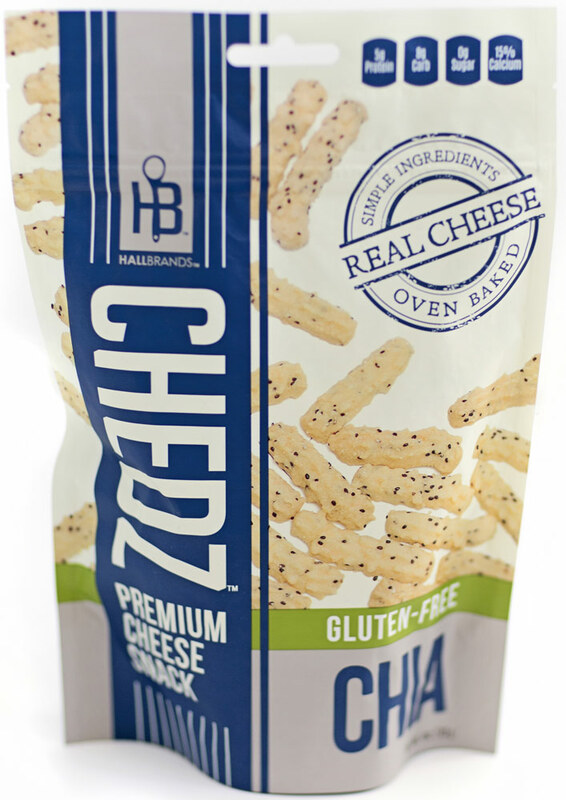 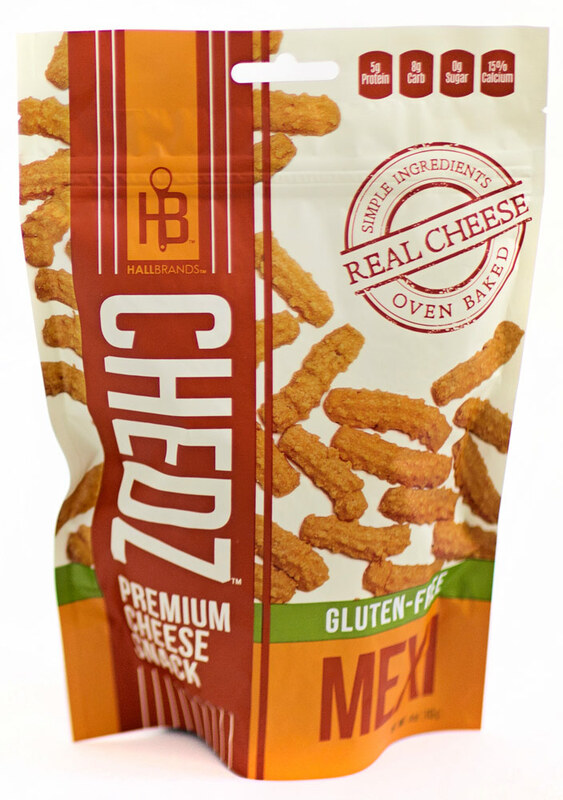 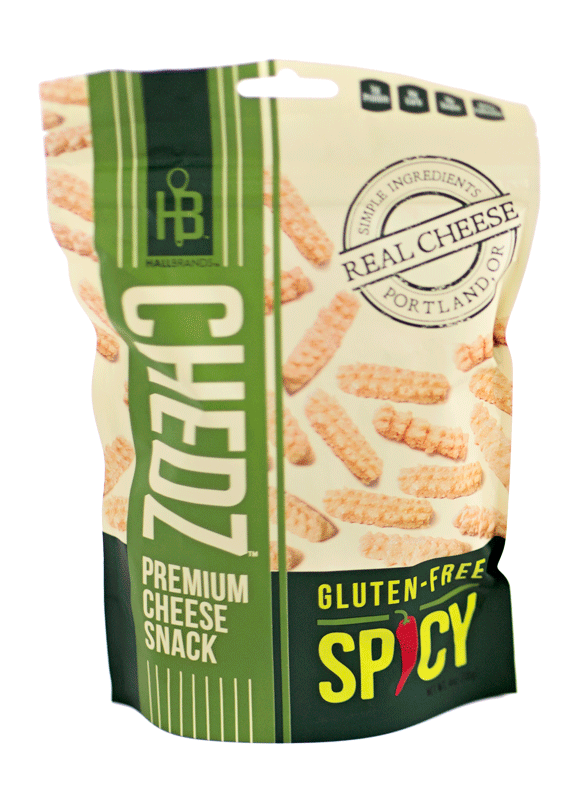 Chedz™ Gluten Free Spicy Flavor. 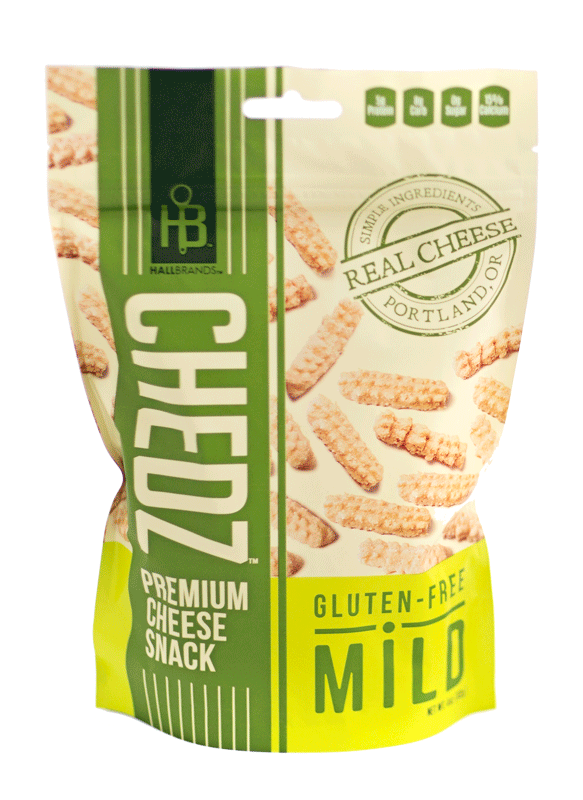 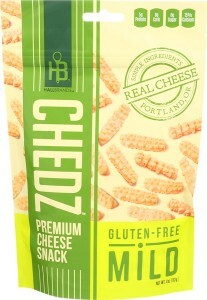 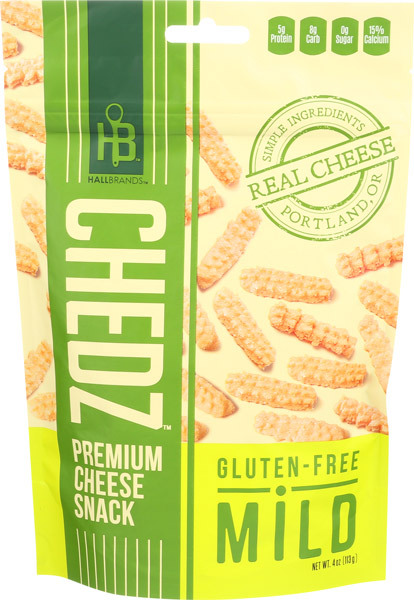 Chedz™ Gluten Free Mild Flavor.